There’s no place like home for the holidays! And, let’s be real, that’s partially because home is where your cozy sofa is — also known as the spot where you hunker down with hot cocoa to shamelessly watch all the glorious TV specials of the season. Each year, it seems as though networks and streaming services are stepping up their game, delivering even more holiday movies and shows for the oh-so-merry lot of us to enjoy. While we’d love to have enough hours in the week to watch every festive title that drops, sadly, that’s not doable (at least, not without sacrificing something else, like sleep). But before you let your FOMO get the best of you, take heart. We pored over all of the holiday-themed programming coming to your TV this month and pared it down to the must-watch events. 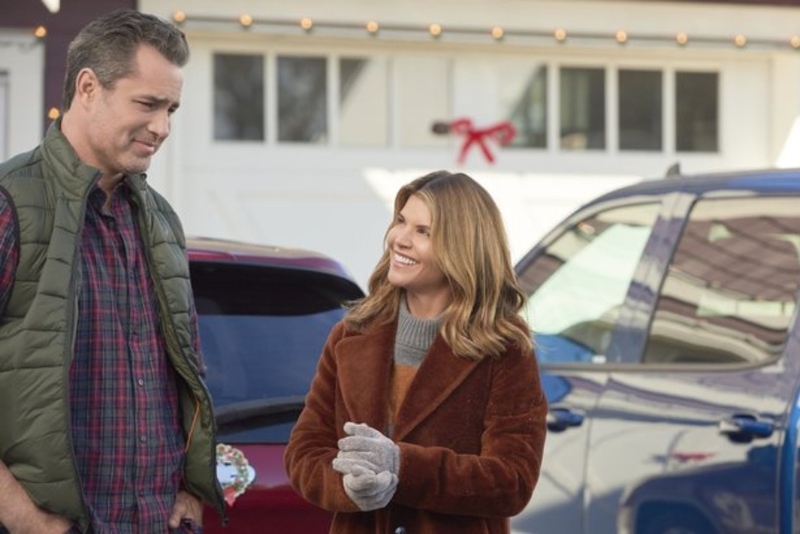 From SNL‘s annual Best of Christmas episode to CMA’s twangy special and a whole slew of new movies from Netflix, Hallmark and Lifetime, we’ve got you covered. It’s been a decade, but Deal or No Deal is back, baby! Howie Mandel makes a triumphant return as a Santa of sorts, giving deserving families a shot at taking home $1 million. 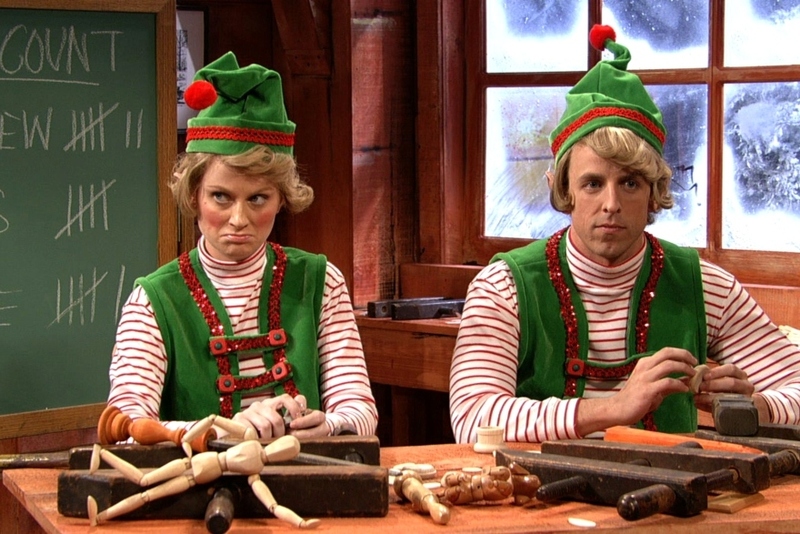 Even if you don’t have a belly like a bowl full of jelly, prepare to have it shake from laughing hysterically during SNL‘s two-hour Christmas-sketch special. How can you get merrier than Mary Berry? 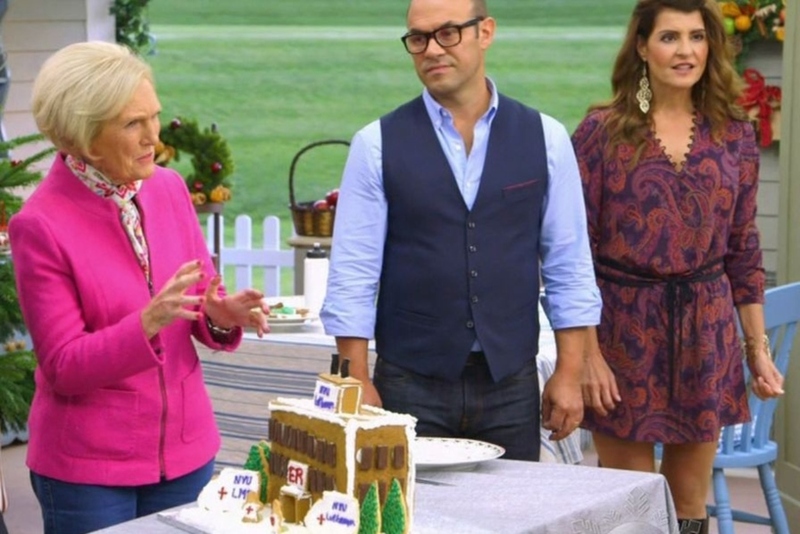 The stateside version of this classic British culinary competition show serves up a delicious Christmas-season special filled with holiday morsels. If you aren’t already addicted to this so-bad-it’s-good cooking competition, there’s no better time than the holidays! 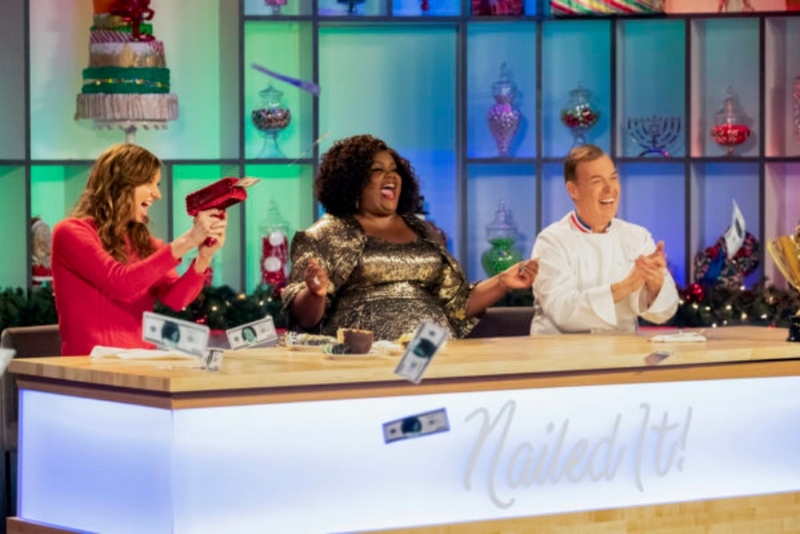 Hosts Nicole Byer and Jacques Torres return for this festive installment. 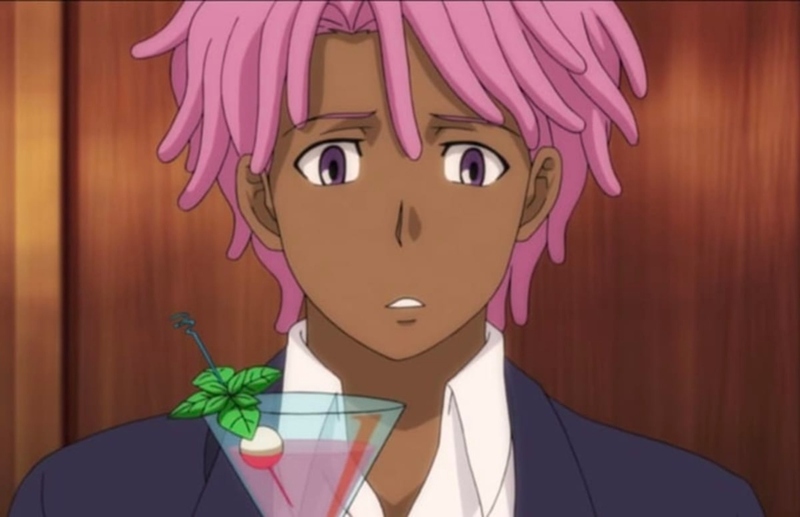 Kaz juggles a Secret Santa competition, a visit from his aunt Angelique and the Christmas plotting of his archnemesis Arcangelo in this holiday-themed episode. Eureka O’Hara, Jasmine Masters, Kim Chi, Latrice Royale, Mayhem Miller, Shangela, Sonique and Trixie Mattel compete on this hour-long holiday extravaganza. Lori Laughlin and Victor Webster? Talk about a holiday movie dream team! In this new Hallmark offering, Loughlin’s Maddie steps down from her dream job as CEO and heads home for the holidays for a little much-needed perspective. Tensions run high when she runs into her old high school sweetheart (Webster’s Carter)… but this is Hallmark movie, so you know things take a turn for the better. 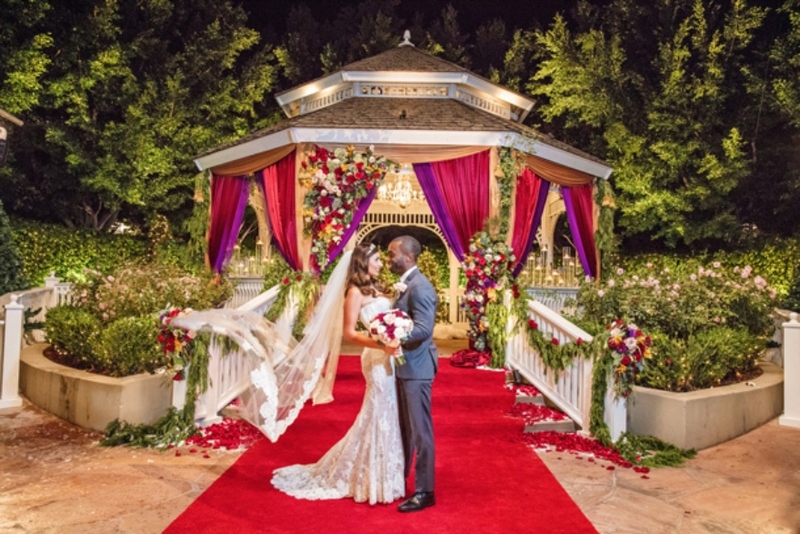 Who doesn’t love a good holiday wedding at Walt Disney World?! This romantic special includes a Mary Poppins Returns theme and a performance by country music icon Martina McBride. 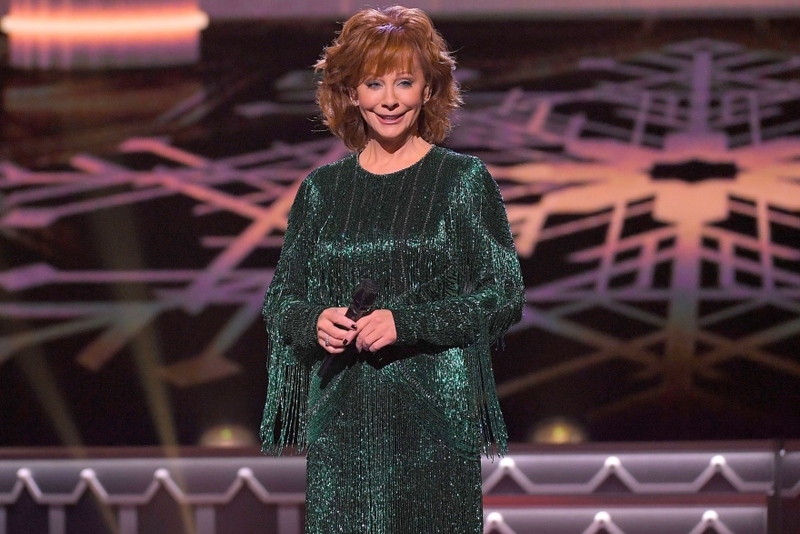 OG Queen of Country Reba McEntire is slated to host and perform during this twangy holiday special, which will feature performances by Tony Bennett, Dan + Shay, Brett Eldredge, Amy Grant, Diana Krall, Dustin Lynch, Brad Paisley, Old Dominion and more. Prepare to be in awe (even more) of America’s Got Talent 2017 winner Darci Lynne Farmer during her Oklahoma-style holiday special. Her puppets will naturally cameo, along with celebrity guests such as Kristin Chenoweth, Toby Keith, Hunter Hayes, Pentatonix and Lindsey Stirling. If you love this heartwarming Netflix series, you don’t want to miss the holiday special. It will see Bright Fields prep for its Mistletoe Ball while Zoe discovers a family secret and Gaby winds up at the mercy of her new boss. 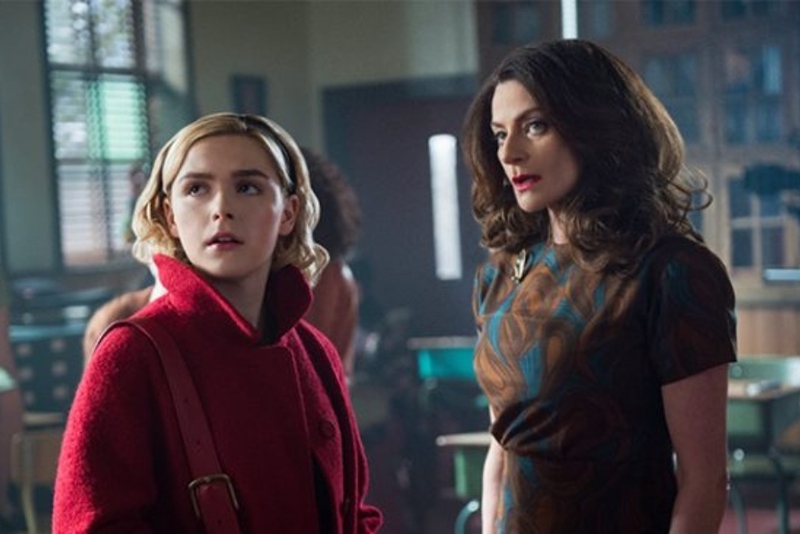 After the success of its first season earlier this year, The Chilling Adventures of Sabrina gets its own holiday-themed episode. We can’t wait to see all the covens celebrate the Winter Solstice. Jodie Sweetin and Brendan Fehr star in this new Hallmark film about Candace (Sweetin), the daughter of a Martha Stewart type who’s poised to take over her mom’s domestic empire. There’s just one major problem: Candace can’t cook, sew or anything else her mom has built her empire on. When Candace is sent on a mission to prove herself, well, she gets way more than she bargained for. 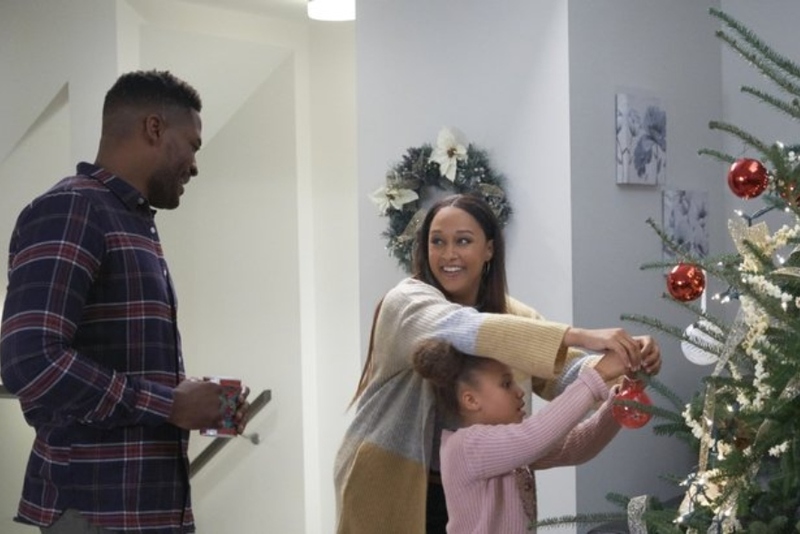 When an architect (Tia Mowry-Hardrict) on the fast track for promotion finds herself sidelined in Philadelphia with a single dad (Duane Henry) and his daughter, she realizes what she may actually be missing. Hint: It’s not a corner office. 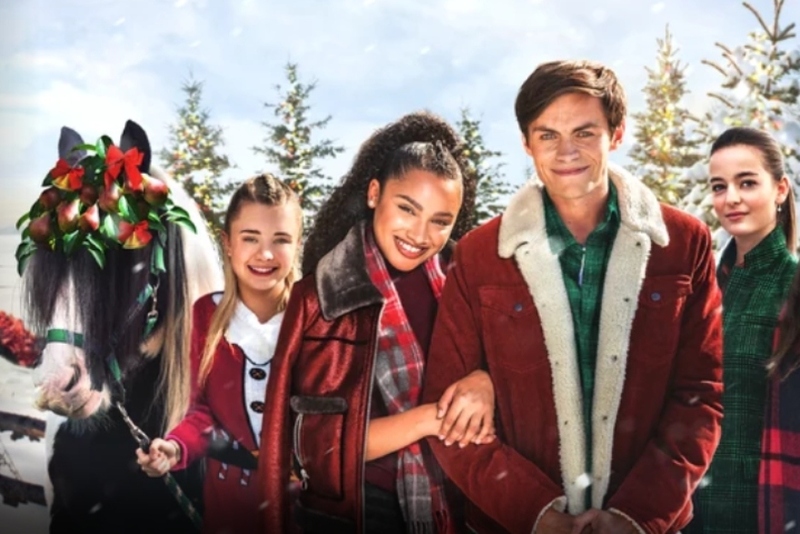 For the fourth year running, Hallmark will premiere a holiday movie for its hit series When Calls the Heart. The feature film will include everyone’s favorite stars of the series, including Erin Krakow, Lori Loughlin, Jack Wagner, Pascale Hutton, Kavan Smith and Paul Greene.